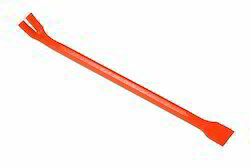 Leveraging on our vast knowledge of this realm, we are betrothed in presenting an optimal quality series of Pinch Point Crowbars. 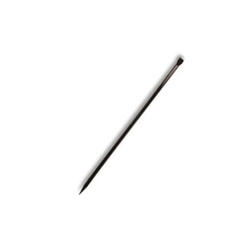 Being a remarkable enterprise, we are engaged in offering Agriculture Crowbar. Avail high quality Claw Bar from Bijoy Commercial Industries. We are acknowledged among the highly acclaimed Manufacturers and Suppliers of Claw Bars. These Claw Bars are repeatedly appreciated for remarkable finish and long life. The Claw Bar of our company is made available at very affordable prices.